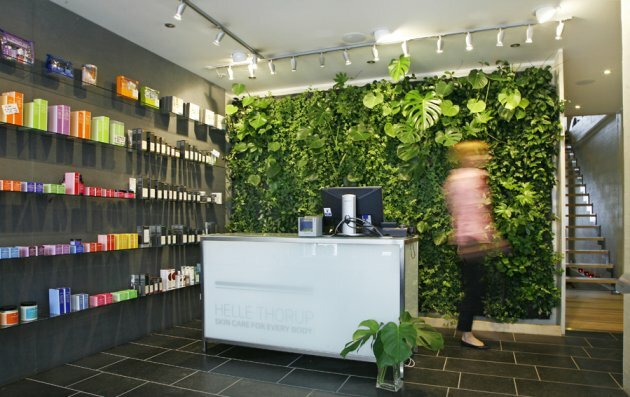 Green Fortune is a company based in Stockholm, Sweden, that creates Plantwalls. 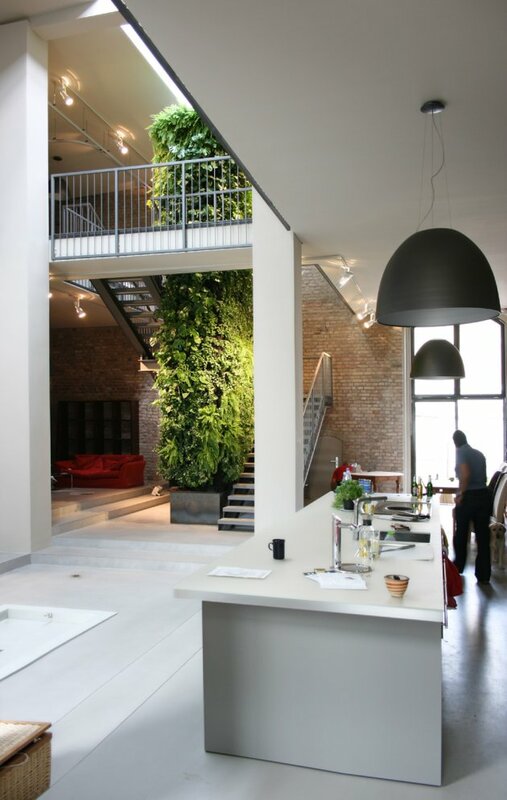 This vertical application of greenery provides a powerful impact on the envirnonment where it is built. It is almost like being outside inside. 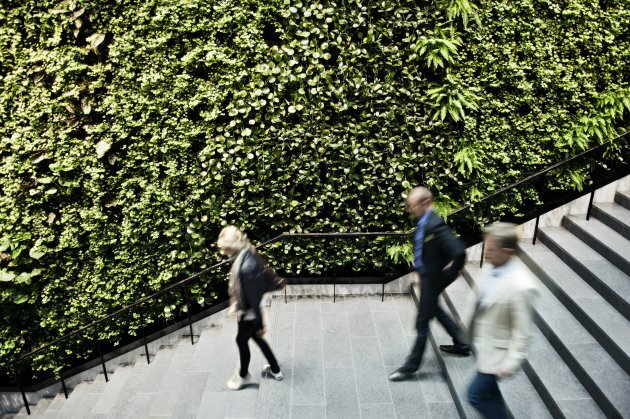 Plantwall can be varied both in size and shape. 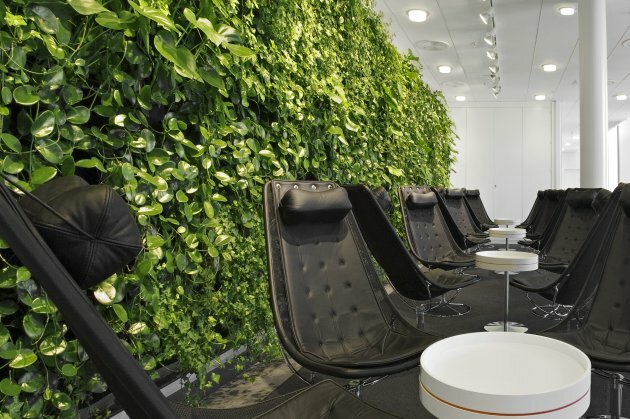 Depending on the size of the wall and the impact you want to create the choice of plants can be adjusted. 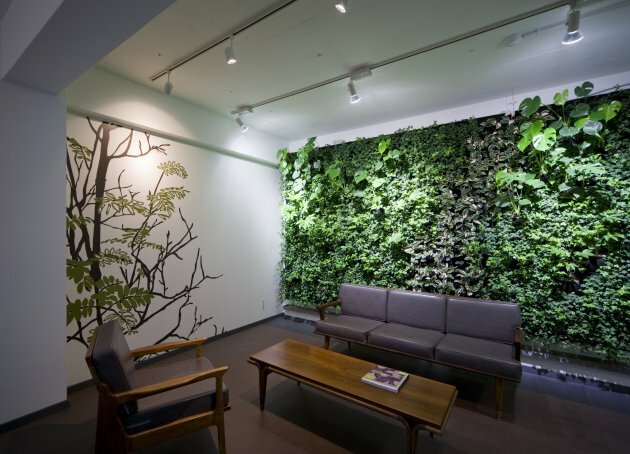 It is possible to create a sophisticated wall that keeps its look over time, as well as a wild, heavily growing wall. 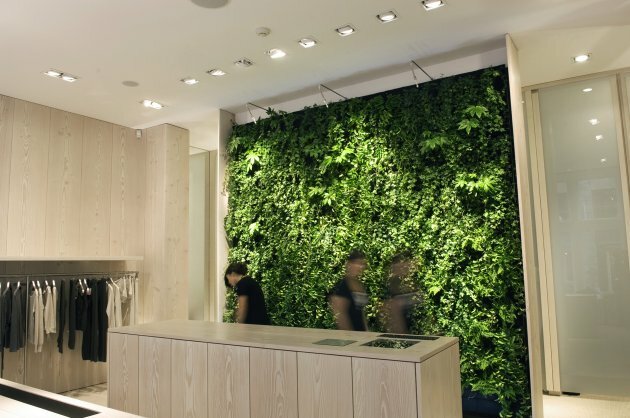 Plantwall makes it possible to have lots of greenery without losing floor space. 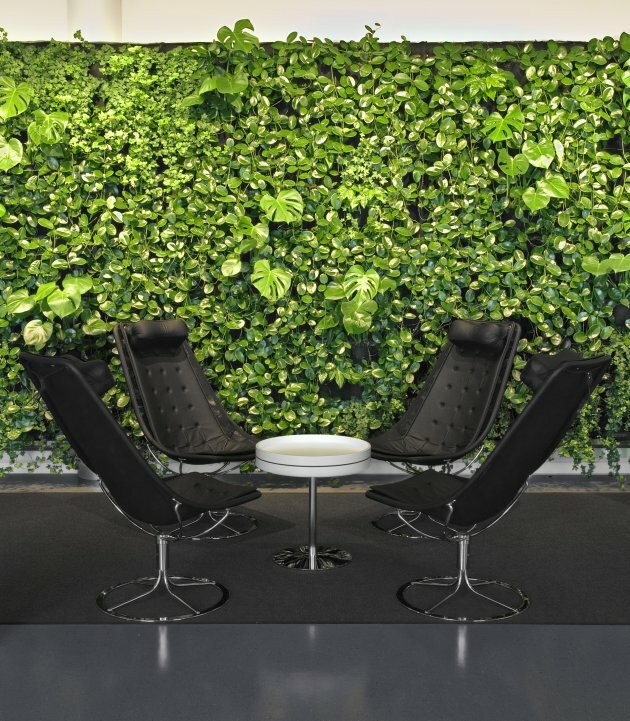 Besides the impression of beauty, plants also provides oxygen and humidity to improve the air quality. 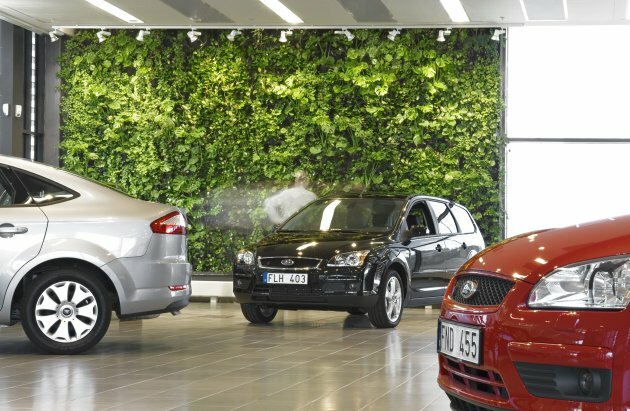 Some plants even have air cleaning properties. The integrated drip irrigation system makes the watering very smooth. 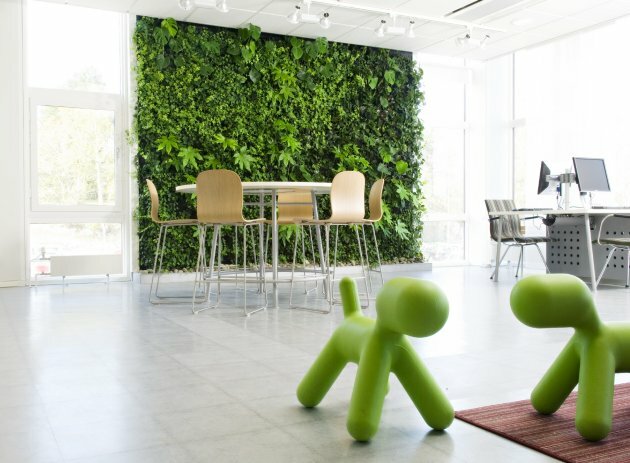 Unlikely of what you may think, the wall does not spread very much moist thanks to the textile materials used. 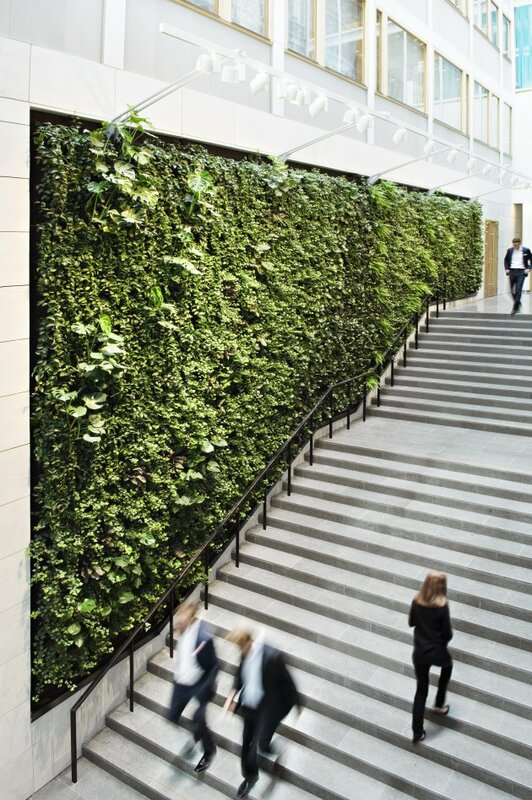 This makes it possible to use plantwall in places you may think are too sensitive for a project like this. 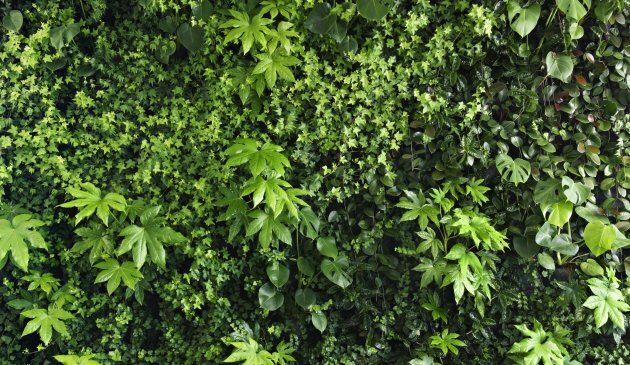 Via the drip irrigation system, also fertilizer is distributed inside the four-layer textile of the wall. This process is programmed by us and automatically controlled. 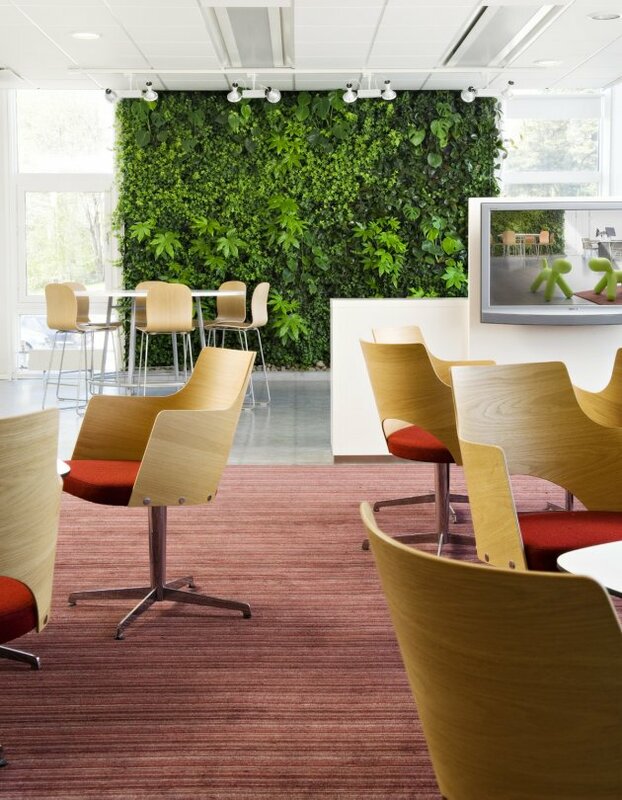 Each new plantwall project can be tailor made to suit different demands. 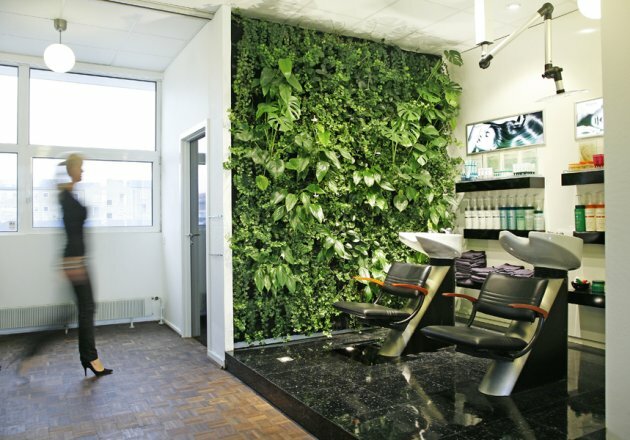 We also offer a one year guarantee and service agreement for each plantwall. You are welcome with your requests. Visit the Green Fortune website – here.